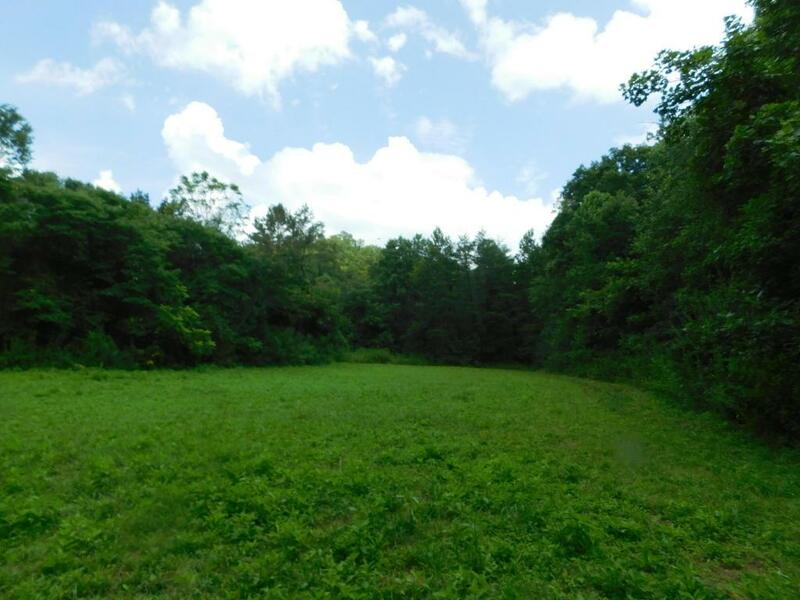 Beautiful 37.5 acre parcel located in the Cumberland Plateau just a short distance from Brimstone Recreation and the Big South Fork National Park. 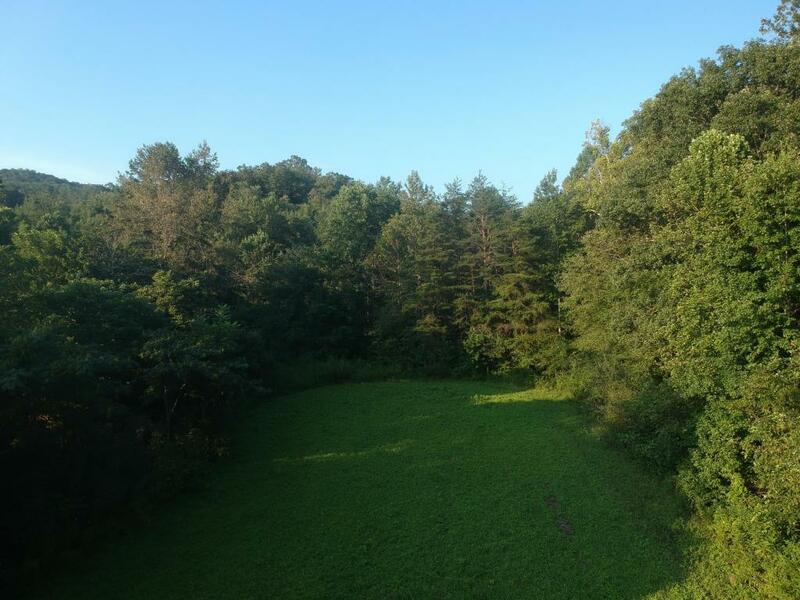 This location is ideal for outdoor and sports enthusiasts with a wide variety of wildlife to enjoy. 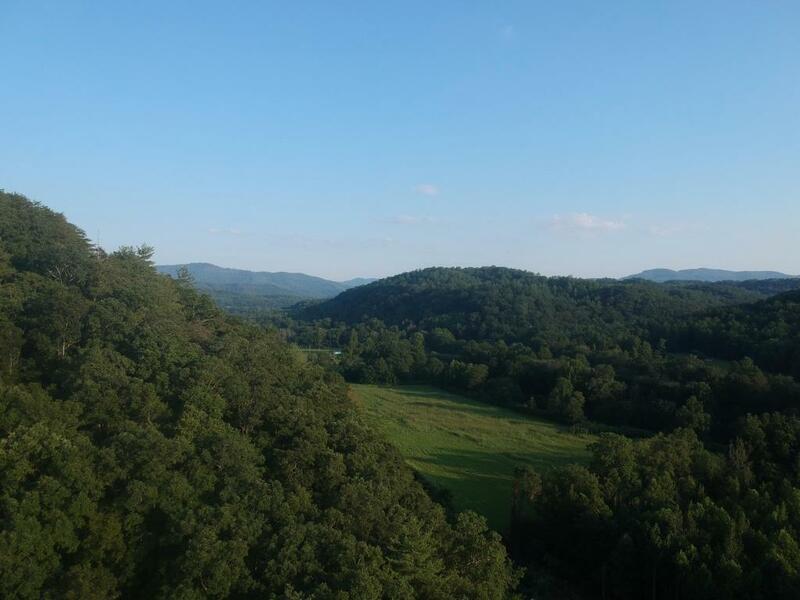 Loads of potential here, build your dream home or bring your camper and toys to explore the area; either way you will relish this serene and majestic setting. Land extends on both sides of Brimstone Road. 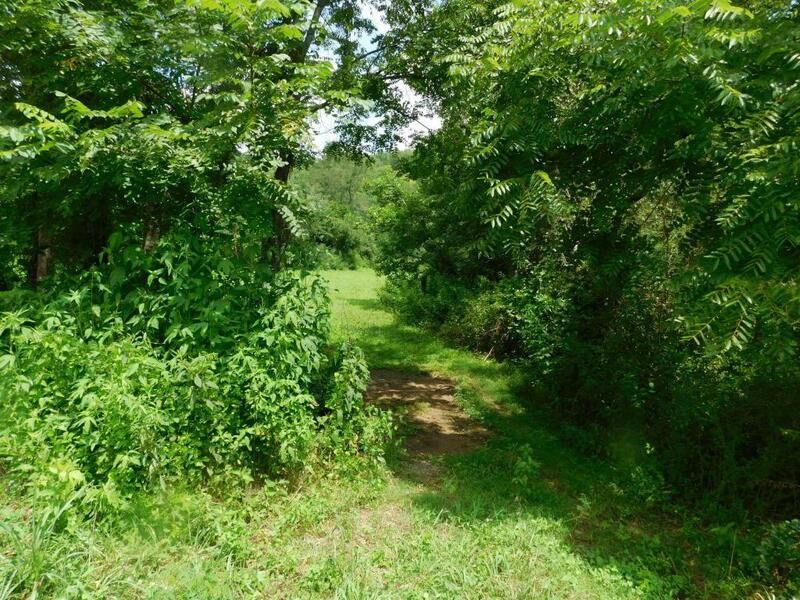 There is around 11 acres on right side of road that is partially cleared and remaining acreage on left side of road with cleared field in front where sign is posted, and wooded areas to the side and in back. There is a small stream that runs through the property that connects with main stream at southern boundary of lower field.